So let us help you create a custom (and awesome!) 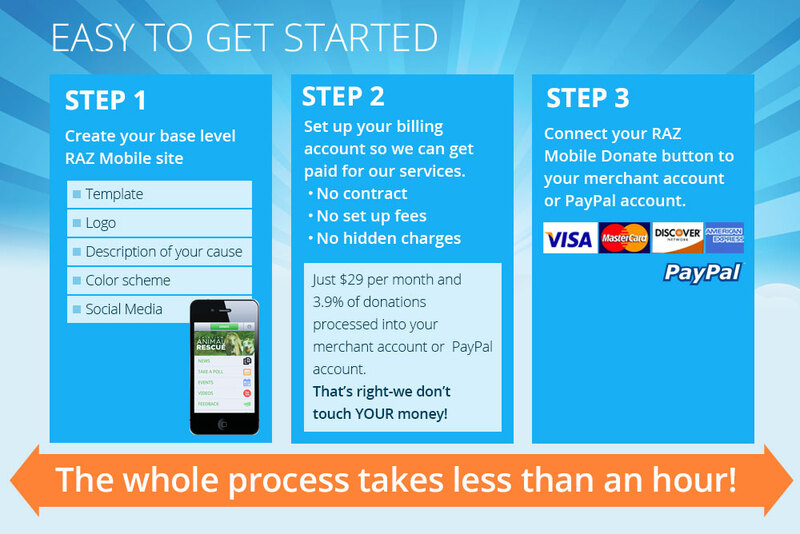 mobile experience for your nonprofit, political organization or political campaign. Simply fill the form out below and we’ll get back to you right away to get the conversation rolling.